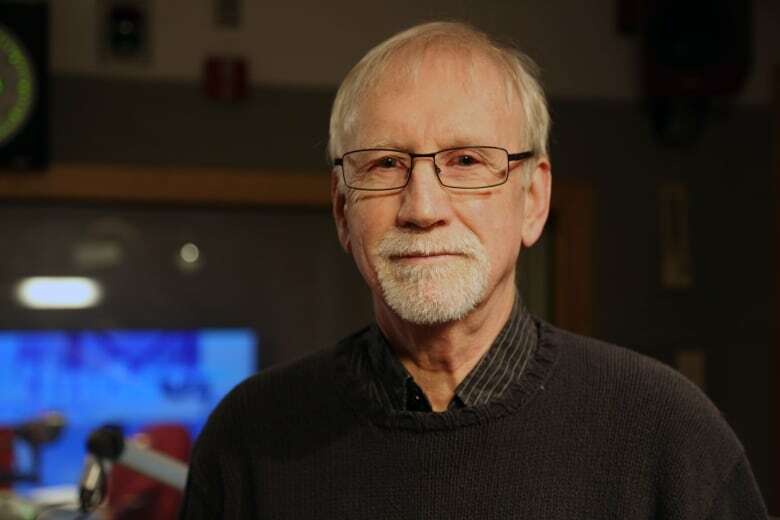 James Brophy, affiliated with the University of Windsor, took a close look at violence in Ontario long-term care facilities and its impact on workers in the industry. Ontario's long-term care facilities can be dangerous places to work, according to a new study, with workers reporting physical and emotional abuse and sexual harassment. 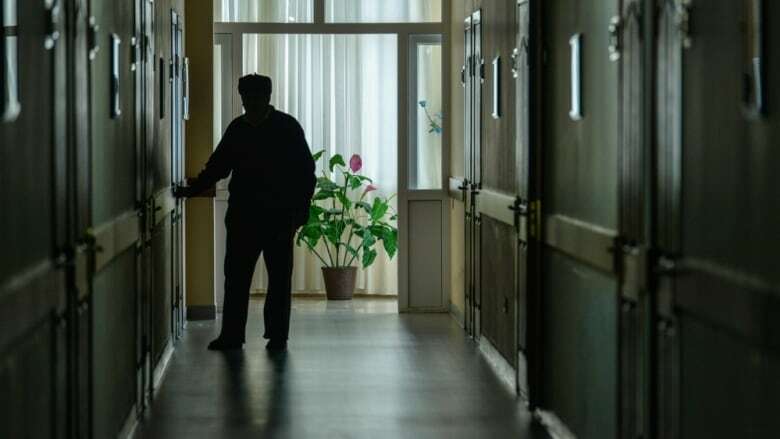 "Breaking Point: Violence Against Long-Term Care Staff" builds on previous studies which have shown that 90 per cent of Canadian caregivers had experienced physical violence from residents in long-term care homes. The new study focuses on the personal experiences of those workers. James Brophy, and co-authors Margaret Keith and Michael Hurley, conducted the study for the University of Stirling in Scotland. Both Brophy and Keith are adjunct professors with the University of Windsor. Hurley is with the Ontario Council of Hospital Unions and Canadian Union of Public Employees which funded the study. The study consults 56 long-term care staff in seven Ontario communities. "We ran some 13-odd focus groups with workers that reflected the demographics of the communities we were in," said Brophy. "The majority of participants were either nurses or personal support workers." Brophy will not identify which communities were studied, for confidentiality purposes. 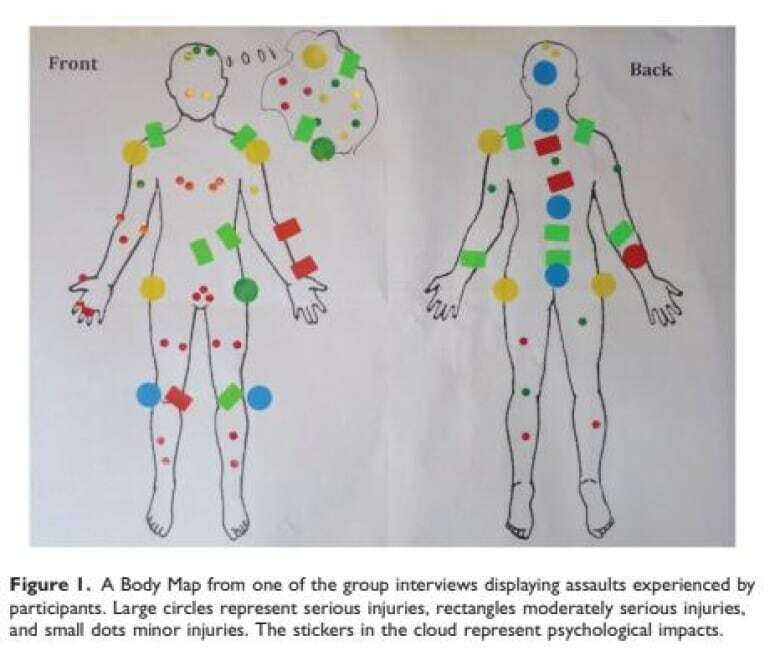 In small interview groups, workers shared at-work experiences of violence, including visually identifying on a "body map" where they had been injured. "We've heard horrible stories of vicious assaults," said Brophy. "It's very common to have tables and chairs thrown at you. It's common to be grabbed, sexually groped." One study participant said hot coffee had been thrown at them during the workday. Another said they had left work with a fractured tailbone after being run over by an electric wheelchair. Another had cracked teeth and a broken nose after being punched in the face by a resident. "I'm not the same nurse that I used to be," said one participant. "There are such lasting effects. It's not over when the bruises heal." "The public generally is unaware of how pervasive this is," said Brophy. "There's fear that if the health care workers, providers and staff were ever to speak publicly, they would be fired." Of the 56 participants, just seven were men. "I think this is one of the most pronounced findings we have -- how much that healthcare in the majority is made up of women and how these women mirror violence against women in our society," said Brophy. "They're blamed, they're unsupported, there's fear to speak about it. It's completely bottled up." Brophy said it was "glaring" just how widespread the violence and harassment was. "This problem is largely going unrecognised, partly because it's become normalized," said Brophy. "It's seen now as simply part of the job." Other studies show that Canadian long-term care staff are six times more likely to experience abuse in the workplace than elsewhere in the world. Brophy told CBC News one story of a nurse being locked in a room with a patient for at least 30 minutes. The patient chased the nurse around the room, threatening her before she could get out. "After the incident she was very traumatized," said Brophy. "There was little to no support. The unaddressed emotional trauma ... it's incident after incident." Brophy said there is no active intervention in long-term care workplaces. Study participants agreed, adding that there was no follow up with management after assaults took place. "One participant emphasized the need for management to be trained in compassion," said the study. Participants also asked for the workers' compensation system to recognize post traumatic stress disorder in long-term care employees. According to Brophy, statistics regarding the actual incidents of violence are not available, because employees don't report most incidents. "Breaking Point: Violence Against Long-Term Care Staff" is published in the Journal of Environmental and Occupational Health Policy. The study will be presented Tuesday at Queen's Park.